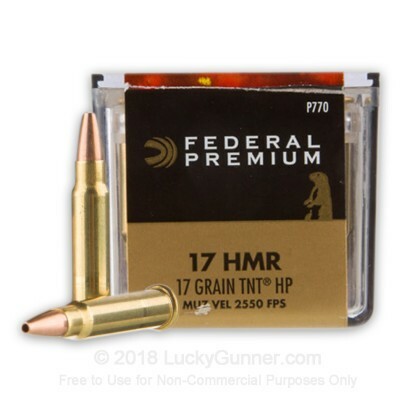 Like pointing your barrel at varmints while pulling the trigger? 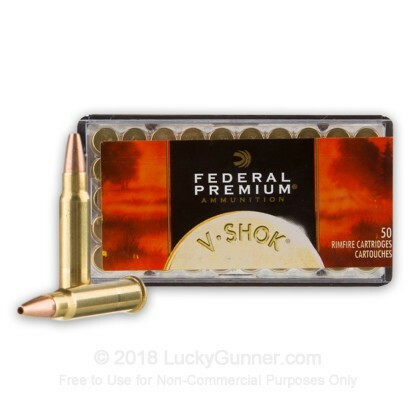 Behold Federal Premium's V-Shok 17 HMR cartridge that is designed for doing just that! 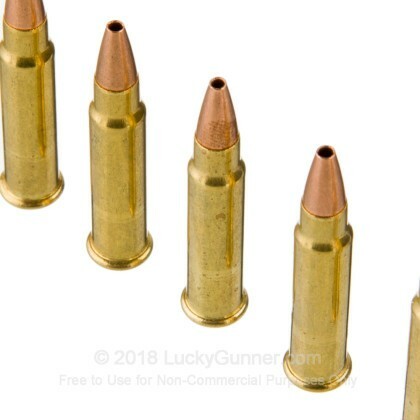 These beauties are mounted with Speer TNT Jacketed Hollow Point projectiles that provide tight groups and rapid expansion. 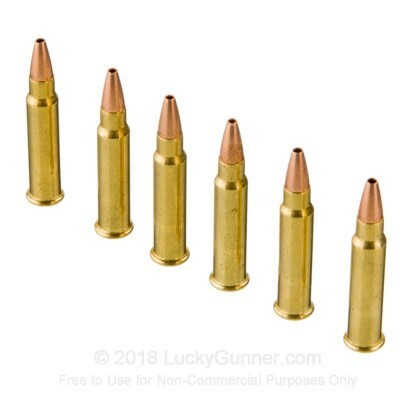 Speers TNT bullets are fluted more than 90% of their length and have a dead-soft core. 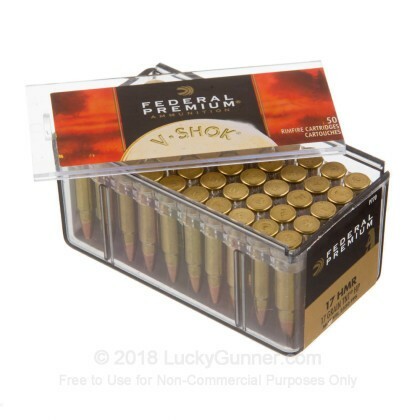 This cartridge is brass cased, rimfire primed, non-corrosive and non reloadable. 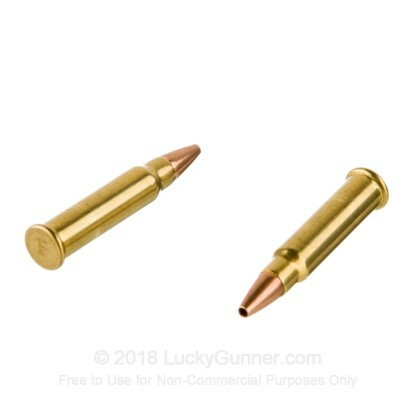 only ammo which shot true in my rifle.